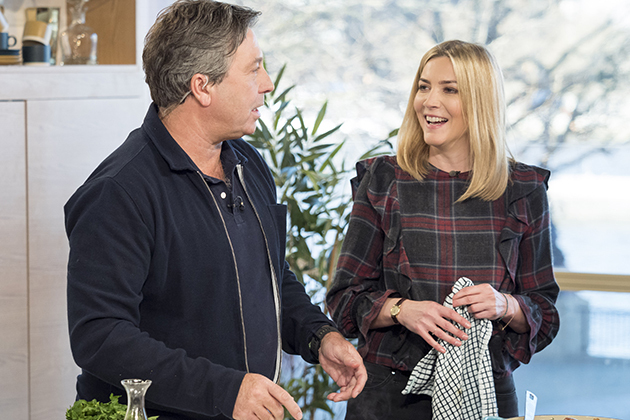 Huge congratulations are in order because John Torode is now engaged to Lisa Faulkner after surprising her over the Christmas period. The MasterChef judge popped the question to his long-term girlfriend on Christmas Day, with Lisa giving fans a glimpse of the huge ring on Instagram. Taking to her social media page today, the 46-year-old shared a photo which sees the happy couple cuddling up, both wearing oversized sunglasses. But Lisas shiny new engagement band – complete with an amazing flower-shaped diamond cluster – definitely steals the show in this cute snap. My gorgeous John completely surprised me on Christmas Day and asked me to marry him! After waiting to tell our family when we got home we then had a few days just grinning at each other!! Im so very happy to share our lovely news with you. Happy 2019 its going to be quite a year and Im going to embrace every minute of it. All you need is love. Love is all you need. Explaining how her hubby-to-be proposed, telly cook Lisa wrote, “My gorgeous John completely surprised me on Christmas Day and asked me to marry him! “After waiting to tell our family when we got home we then had a few days just grinning at each other!! John, 53, also wasted no time in posting on his own Instagram account alongside a photo of Lisa looking over the moon in a tropical location. “An Absolutely perfect couple wishing you all the happiness in the world ,” said another. John and Lisa originally met on the set of Celebrity MasterChef all the way back in 2010, on which EastEnders actress Lisa eventually won. But the pair didnt start dating until the end of 2012, a year after John separated from his ex-wife, Jessica, while Lisa also divorced her husband, Chris Hoghill in 2011. Lisa has previously opened up about their romance, admitting, “Our relationship is as quiet and private as it can be when you both work in television. The post Congrats! 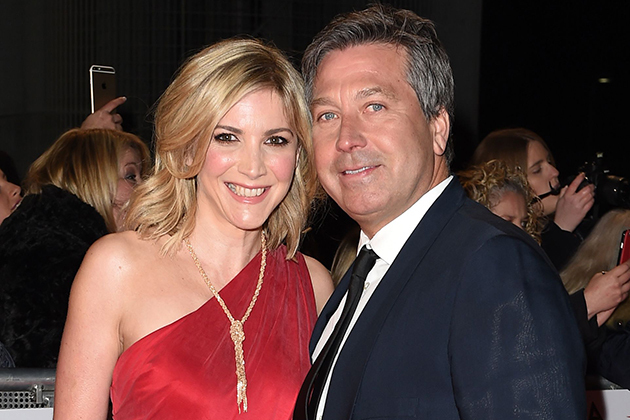 Masterchef star John Torode proposes to Lisa Faulkner with huge engagement ring appeared first on Woman Magazine. Previous articleThe Notebook author confirms story is being made into a musical!